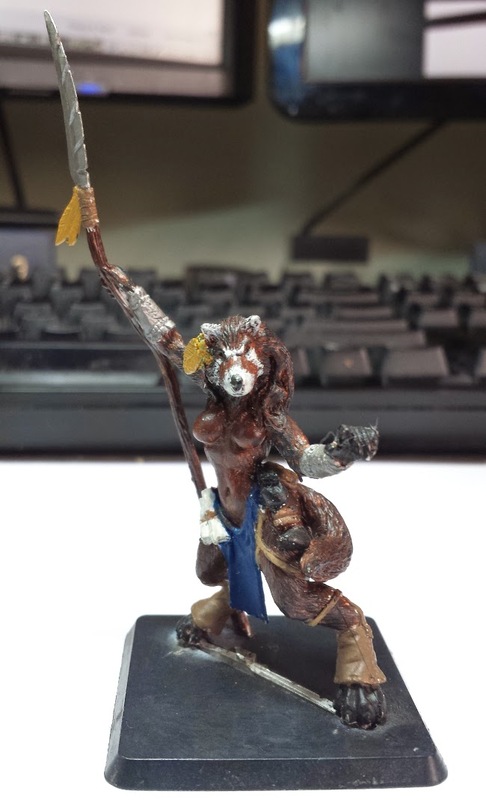 JADE Guest Sarah's polecat Barbarian, Merel Blackfoot. 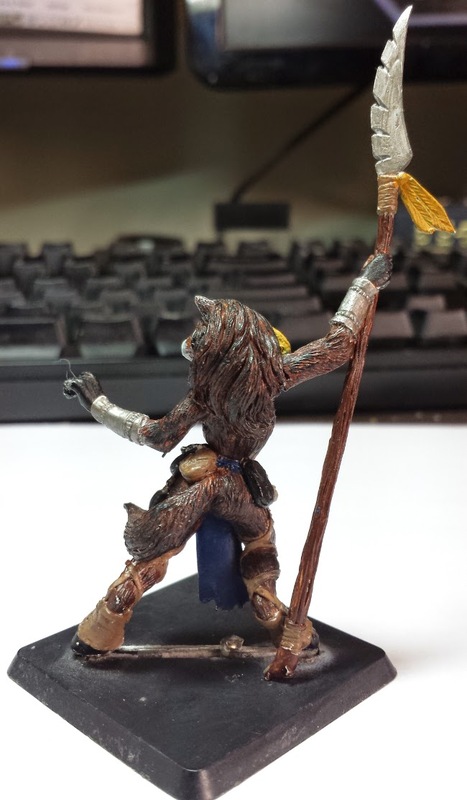 She saw action in a couple of the Anthropomorphic Campaigns games, assisting Issac Badger With some much needed muscle. Of course she had no idea when she purchased it that it would stand 3inches tall!